Who wouldn’t want their coffee experience to involve one of the best bean to cup coffee makers for 2018? You get the freshest cup of coffee possible that way. Think about what you need from your coffee maker and then scope out the options below. Whether you want a cappuccino or a regular cup of coffee that happens to be as fresh as possible, there’s a solution for you. Here are the top eight bean to cup coffee makers for 2018. None of these take up a ton of counter space, but they allow you to get the local coffee shop experience in the comfort of your own home. You may never go out for coffee again. 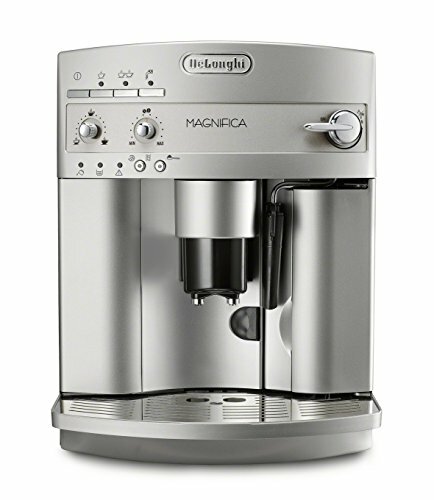 The De’Longhi Magnifica ESAM3300 is an automatic espresso/cappuccino maker that makes the whole process easy, from grinding the beans to frothing the milk. You can make specialty drinks with silky foam back to back with it. 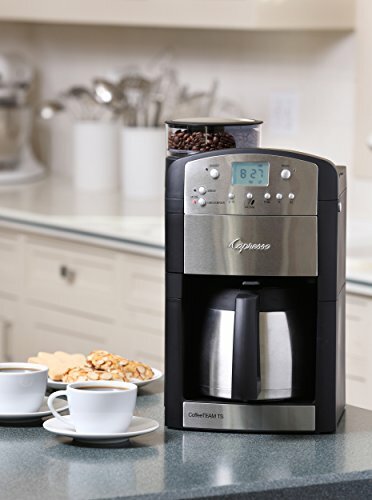 The Capresso CoffeeTeam option has a conical burr grinder and makes 10 cups of fresh coffee. Get with a glass or stainless steel carafe. 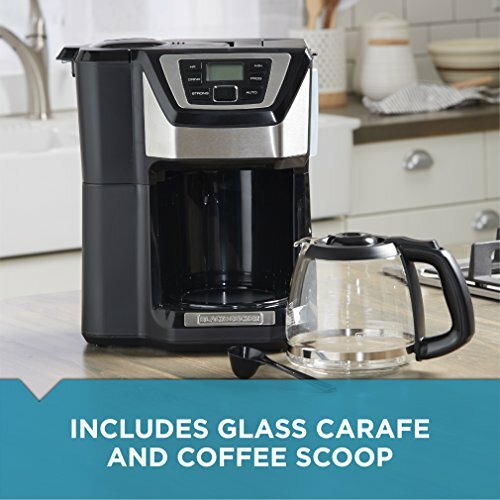 The Cuisinart Fully Automatic Grind & Brew 12-Cup Coffee Maker won’t make you a cappuccino, but if it’s just a big, fresh pot of coffee you’re after, this might be the one you want. It won’t even take up more room than the average coffee maker, even though it does more. If you want a machine that also makes espresso, this one isn’t it. If you want something that’s interesting to look at that adds a little something special to your décor, this isn’t it either. 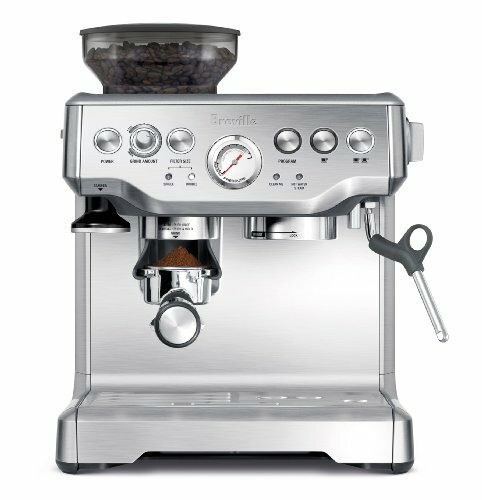 The Breville Barista Express Espresso Maker is a beautiful machine with a conical burr grinder that you can use to create delicious specialty drinks. The Jura Impressa has a conical grinder and a simple design that makes espresso-making a delight. It’s simple to use and has some additional features that make using it even better. Though it’s easy to use, it’s still customizable enough to get your drink just the way you like it. It’s just over $900.00, which makes it a pretty big investment for most people. 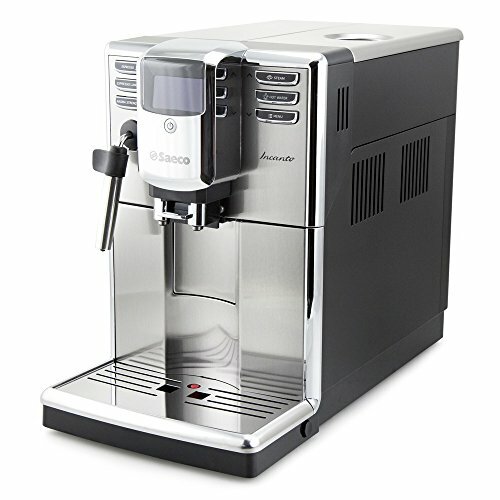 Saeco Incanto Plus Super-Automatic Espresso Machine with Built-in Grinder has a sleek and simple design that won’t take up a lot of room on the counter. Could be harder to get than some other options since It’s limited to Seattle Coffee Gear, but you can purchase it through Amazon, too. You just won’t be able to go to just any department store and pick it up. 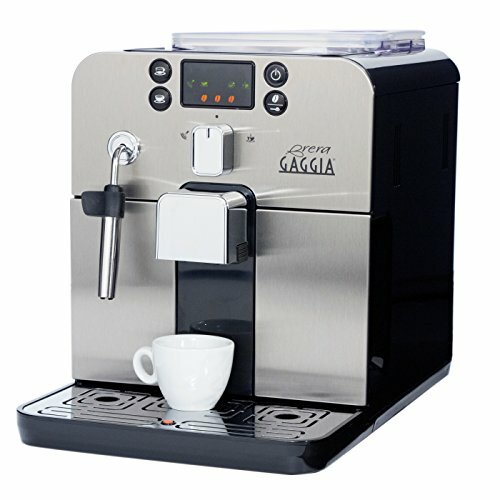 The Gaggia Brera Super Automatic Espresso Machine comes in black or silver and has a lot of features that make perfecting your drink each time totally doable. You can skip the grinding process if you have pre-ground coffee. You can make light, medium, or strong brews, plus you have the option for espresso or café lungo—and all you have to do is push a button. If you like the idea of having a lot of control over your espresso, you probably won’t want this one because so much is automated. The Black and Decker 12-Cup Mill and Brew option is one of the more budget-friendly ones. It makes regular coffee, not espresso. If that’s what you were hoping for anyway, check this one out. Comes in black, black/gray, red, and white so you can match your kitchen. The grinder feeds straight into the brew basket (it’s all one piece). Use whole beans and grind them or bypass that feature and use pre-ground coffee (great if you love flavored coffee). You can take the grinder/filter out and rinse it. It’s easy to see how much water is in the machine so you know if you need to refill before making your coffee. There’s no room for bean storage, really, so you’ll need to keep them in a separate air-tight container. You just pour in what you’re about to use. Some reviewers report leaking, so beware of that potential issue before choosing this one. You can’t set the brew temperature. While most of the best coffee makers for 2018 do basically the same things, there are a few differences to keep in mind when you’re shopping. 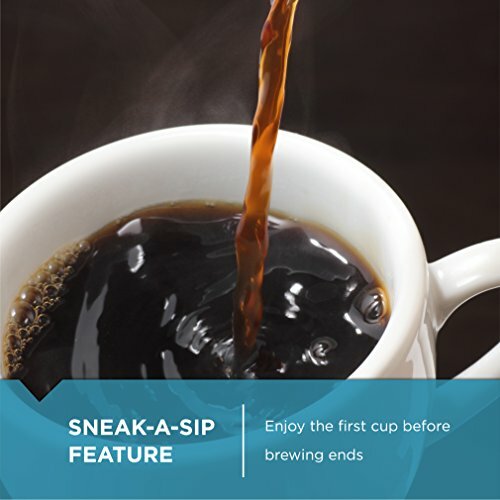 First, do you want to be able to brew a big pot of coffee from your fresh beans, or are espresso drinks what you’re after? There aren’t a lot of high-performing beans-to-coffee-pot options out there or on this list, so that will narrow your choices down quite a bit. 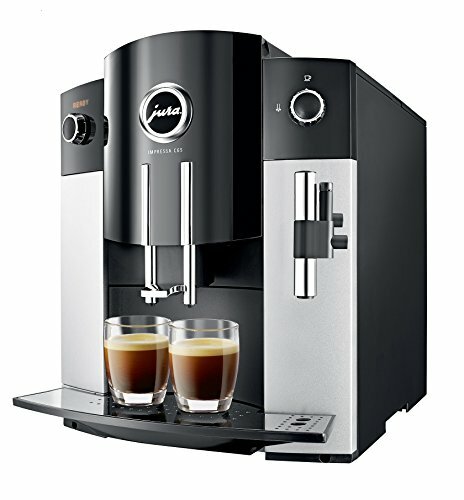 If you’re just in the market for something you could make cappuccinos, lattes, etc, with, you’ll have a wider range of features as well as price points to choose from. There will even be more to consider aesthetically, as well. How much do you want the bean hopper to be able to hold? How much control do you want to have over the way the espresso shots turn out? Do you want one that’s pretty much automatic after you push a button, or do you want to be able to customize your drinks a lot? There’s a lot to consider when you’re looking for a bean to cup coffee maker, but keep in mind what you need it to do—and what you’re willing to do—and that should help you narrow it down to just a few choices. 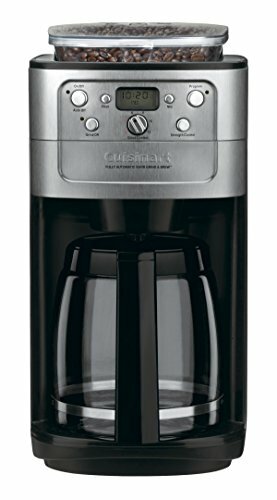 Previous Post: « Cuisinart Coffee Center Review: Should You Buy It?